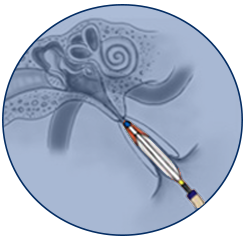 Eustachian tube dilation is much less-invasive than traditional ETD ear tube surgery. First, a catheter is used to insert a small balloon into the Eustachian tube. The balloon is inflated gently to widen the passage. ETD sufferers will experience remarkable relief with no cutting or removal of tissue. Best of all, recovery time is typically fast, so patients miss less time away from work, school or other normal activities. 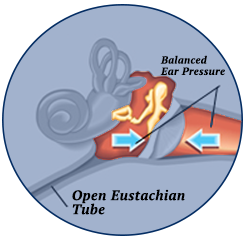 Impairment of the Eustachian tube means that your ears can’t maintain pressure. This leads to muffled sound and difficulty hearing. 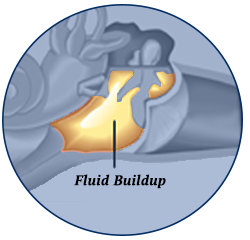 Eustachian Tube Dysfunction (ETD) also causes painful, recurring ear infections. Treating this problem at its source can provide patients with long-lasting relief from ear infection pain. 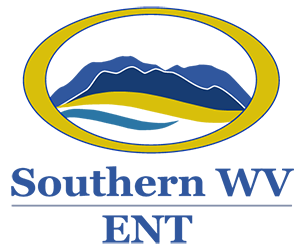 Dr. Douglas is pleased to offer modern, FDA-approved ETD treatment to West Virginia patients. Medications and antibiotics will not cure the underlying cause of chronic Eustachian Tube Dysfunction. Painful symptoms will only persist until proper function is restored. Traditional ear tube surgery involves cutting of tissue and extensive recovery time. Dr. Douglas offers in-office, minimally-invasive ETD treatment without the inconvenience of invasive surgery. 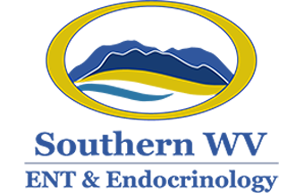 Dr. Douglas and the skilled team of Ear, Nose and Throat professionals perform this convenient procedure in the offices of Southern West Virginia ENT & Endocrinology. Pain due to chronic infection and Eustachian Tube Dysfunction can be safely and effectively cured using sophisticated procedures offered to West Virginia patients at our Lewisburg patient care center. For Patients: Consult your Southern West Virginia ENT care physician for a full discussion of risks and benefits to determine whether this procedure is right for you.